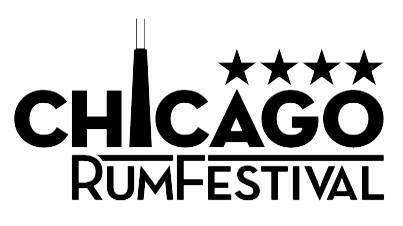 Beyond ticketed afternoon bourbon tastings and plenty of mouth-watering chicken, ribs (and more), there are be two stages of rockin’ music. One will have a decidedly country flair. The other will feature top local tribute bands. There are also artisans, plus a kids’ area filled with fun family-centric activities.The bottomline? 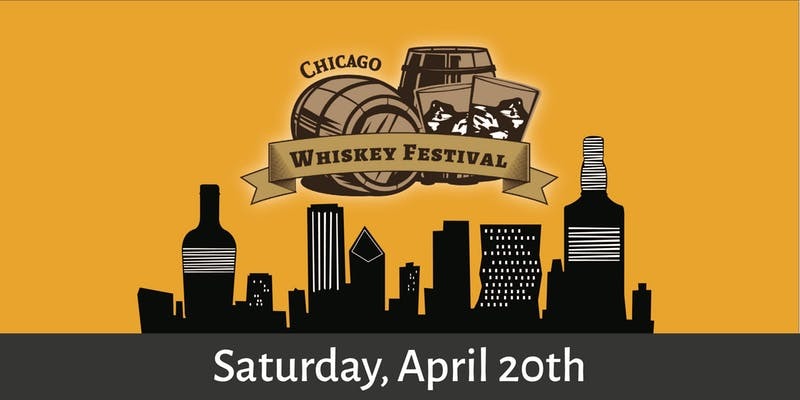 Chicago’s 2nd annual Bourbon & Barbecue Fest promises something for every food, music and distilled spirits taste! Tickets for the general event are not needed. 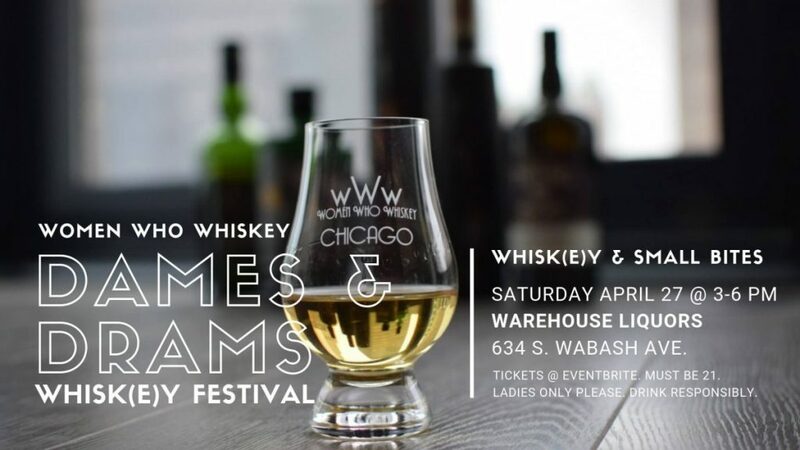 Tickets for bourbon tastings are available for $16 – $40 right here!